The Sedgwick Hall was built in the late 1950s with monies raised by the local community. It was regularly used for dances and as a meeting place for local community groups, including sporting clubs using the neighbouring recreation reserve.The community is growing and slowly changing over time as farm land is subdivided, giving way to rural residential living. The area is renowned for its natural landscape and recreational opportunities such as cycling and walking. It is attractive to both young families and retirees who access the employment opportunities, health and education services of nearby Bendigo. Use of the Hall has dwindled in recent years. The current Committee of Management aims to change this trend and improve our local facilities. 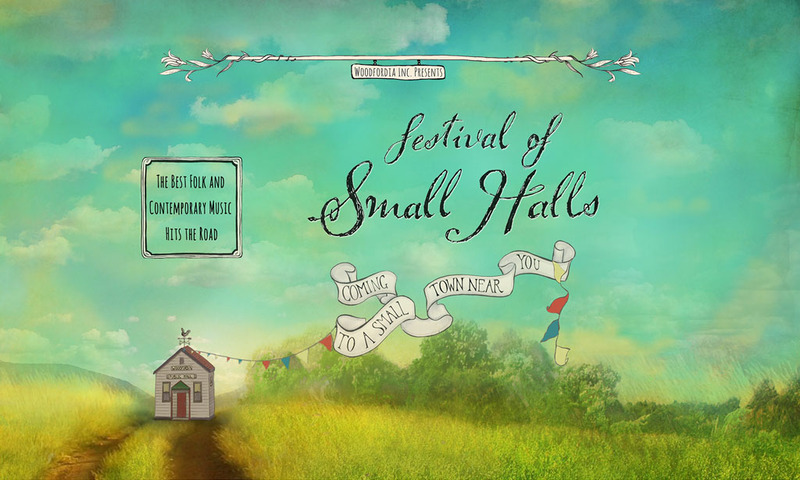 The Festival of Small Halls is a great opportunity to introduce the Sedgwick Hall to more of the local community. Bar, food truck and coffee van available.